Coming Sept 16th a 2000 set limited production that will never be produced again that celebrates the success the Modus series has had on both the U.S and Japan tours not to mention various smaller tours worldwide. 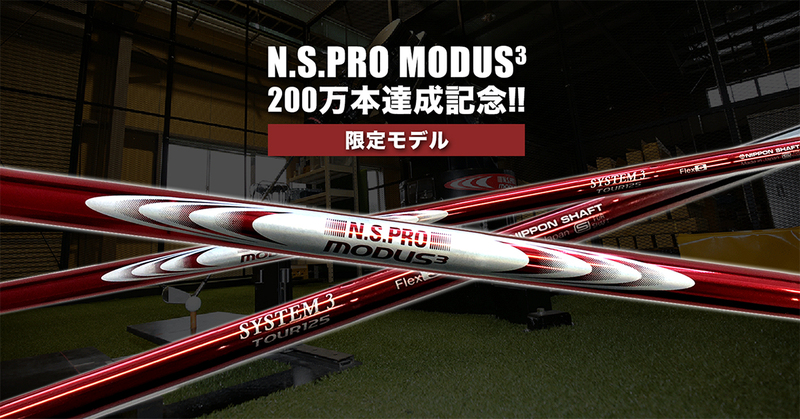 6 years ago in 2010 the Modus Tour 120 was released and NSPRO has sole more than 2 million worldwide. Now they are commemorating this with the limited RED edition. 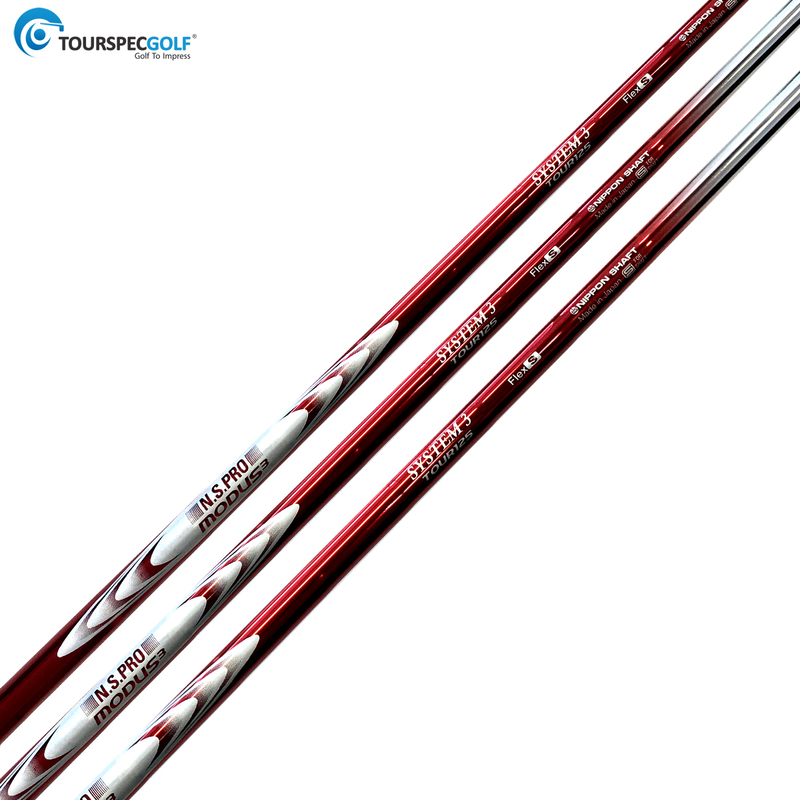 The price is higher retailing for about $70 usd per shaft but it’s a beautiful Japan Only shaft that will quickly sell out. Bridgestone Tour B Driver Coming Soon to TSG!